09. Selene Riot - Where Have You Gone? 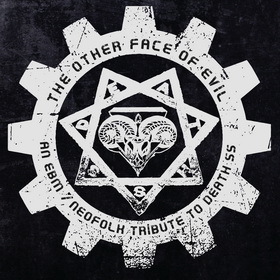 Share the post "VARIOUS ARTISTS – The Other Face of Evil"